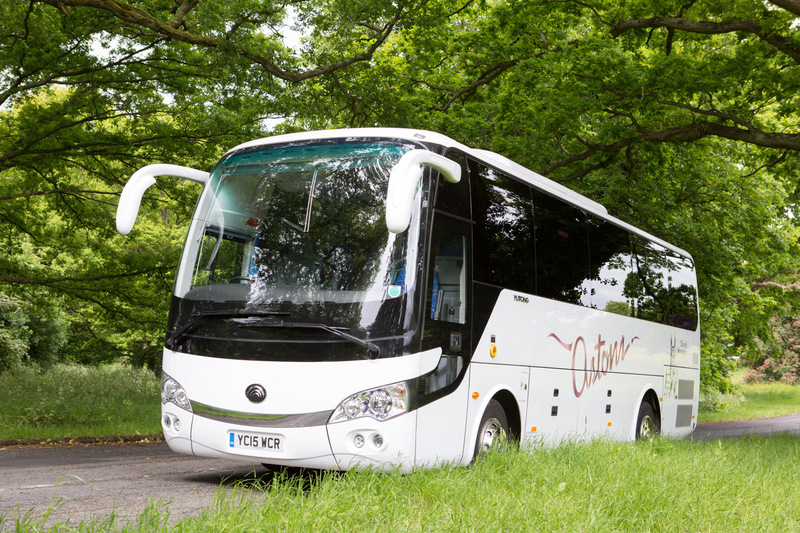 Astons Coaches provide Coach and Minibus Hire for a wide range of businesses, organisations, charities, schools & colleges, local authorities, league & non-league sports teams as well as to individuals, OAP groups and parties. We boast one of the finest and largest fleets of coaches in our home county Worcestershire but also offer our services to the rest of the West Midlands and beyond. Our customers seek coach travel to all parts of the UK and further afield into Europe. As part of this service we can quote an all-inclusive package for coach hire with driver(s), fuel, tolls, parking and ferry crossings (if applicable). Our aim is to provide quotes with “No Hidden Costs” to our customers. In addition to this we provide coaches for leading tour operators including PGL, NST, Absolute Travel (formerly STI) and Ultima Tours. If you would like us to provide you with a no-hidden-charges quote.